← Donate to the Batwa for Beekeeping Project Today! Strong Roots held meetings in Bukavu and Mwenga with the Basile notability, and supported the first community assembly in Mizulo, Bashimwenda Ier Sector, in Basile Chiefdom, to set up the first Community Forest (Forest Concession of the Local Community or CFCL) in South Kivu Province (DRC). 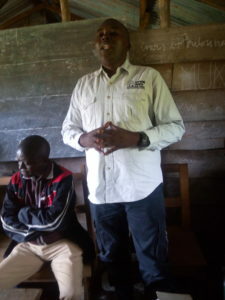 Bertin Murhabale, Strong Roots Research Officer along with Robens Bubala coordinator of the Basile Office of Project Coordination and Management, led the meetings and the community consultation sessions, along with the Chief of Bashimwenda Ier Sector, and the Basile Mwami (traditional ruler or King) representative. Basile Chiefdom was the first to work with the Congolese Wildlife Authority (ICCN) on delimitation and demarcation of their community forest with the Itombwe Nature Reserve. The Basile Community Forest is an extension of intact forests and great ape habitat, along with Burhinyi and Lwindi Community Forests, connecting Itombwe Nature Reserve to a northern forest block towards Kahuzi-Biega National Park, through Bakisi forest in Shabunda Territory and Ngwenshe in Walungu Territory, and closing in the Ninja area (Kabare Territory). 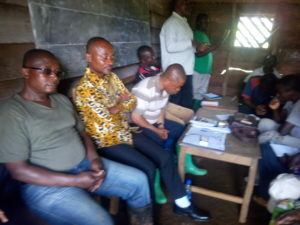 Given the size of the Basile Community Forest that the chiefdom wants to preserve for great ape (and other taxa) conservation and community livelihoods improvement, four CFCLs will be solicited from the provincial government of South Kivu province, with support of Strong Roots, and put in association to preserve the whole block of forest in Basile. 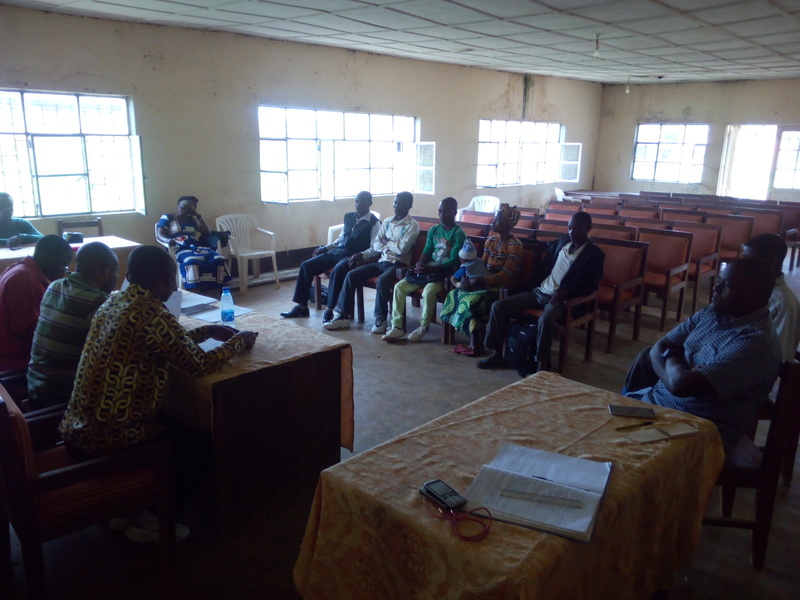 During the community assembly in Mizulo, community members named Iyo’o, their first CFCL in Basile, for which applications will be shortly submitted to the South Kivu provincial Governor. A Committee of 11 persons was formed to lead the community forestry process in support with Strong Roots. 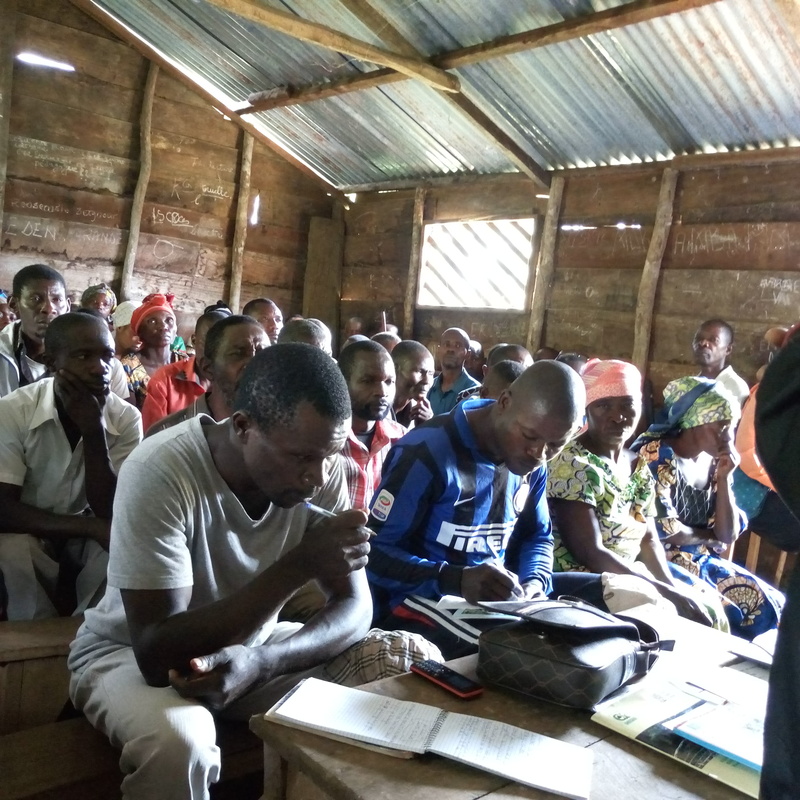 Next steps include holding two other community assemblies to determin the process with the other Basile CFCLs ,while empowering community members in the field of community forestry as required by the DRC government to issue the community forests titles. Additional actions also include mapping and collecting socioeconomic and biological data on the forest, along with additional traditional knowledge from the community, to help draft a management plan of the forest. Keep following our news here, and our Instagram and Facebook for all the updates on our Kkahuzi-Biega – Itombwe Community Forests (CFCL). Suzanne Ford, a Forest Conservationist and Zoologist, has joined us from Uganda where she has been volunteering for several charities for the last 9 months. 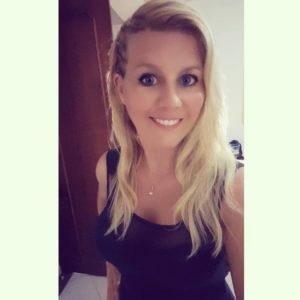 She is originally from the UK and has previously worked in Brazil in the Amazon and Atlantic Rainforests, on conservation and reforestation projects. She brings experience in zoology, conservation and will also work on our communications and social media, to try to further our awareness raising and support for the essential work we are doing here in Eastern DRC. 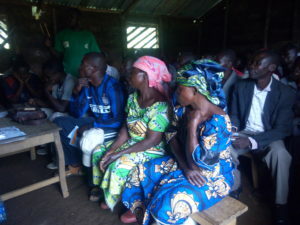 She will also assist with the Poverty (People) and Conservation Learning Group (DRC PCLG), currently coordinated through Strong Roots in DRC, as Strong Roots takes the acting part of this group that brings together other NGOs and organisations to share best practice on how best to act to alleviate poverty and conserve the forest and its great ape inhabitants. She hopes to work with Strong Roots long term and is keen to learn everything about our work of balancing the needs of wildlife, forest and local peoples in eastern DRC, while focusing our programs on protecting the Eastern-Lowland Gorilla. 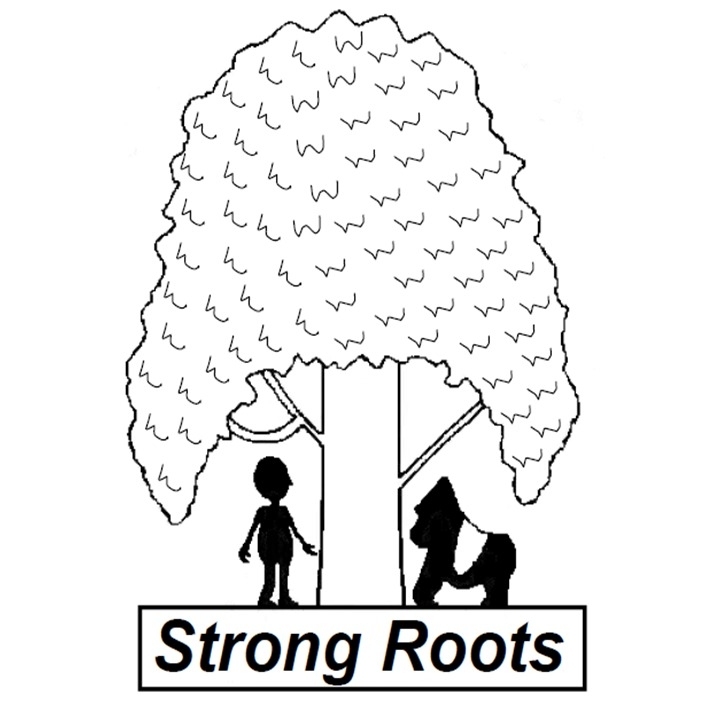 To follow her journey with Strong Roots you can connect with her personal blog. You can also find updates on the activities of her and all of our staff on our Instagram and Facebook pages. 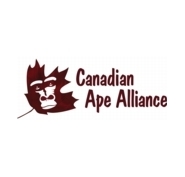 This entry was posted in Uncategorized and tagged basile, community forest, congo, conservation volunteer, eastern drc, forest, grauers gorilla, strong roots, suzie ford. Bookmark the permalink.